With 45 bedrooms, the last thing the Family House wants to do is run out of toilet paper! 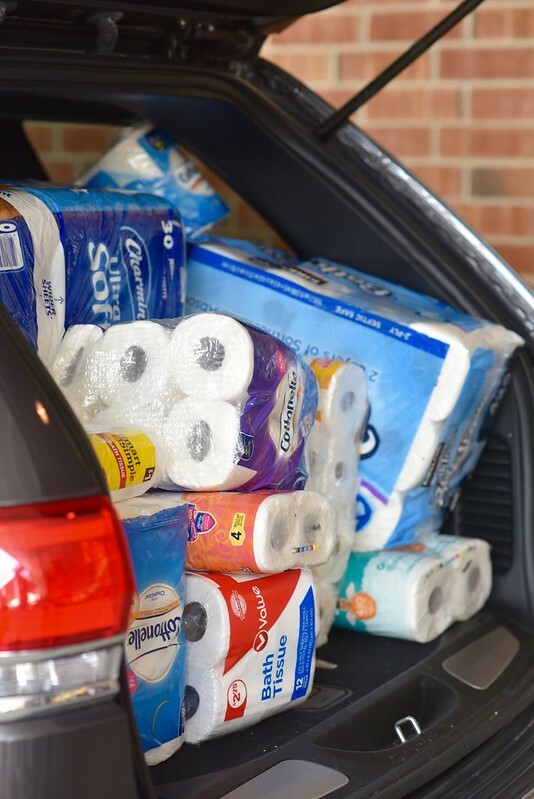 Thankfully, students from the Triangle Lake Montessori Elementary School heard about our annual TP the Family House toilet paper drive and chose the Family House for their fall service learning project. Teacher Cara Fox helped organize a competition between all the classes to see who could collect the most toilet paper. Every student received a note to take home that explained the project and the impact of their gift. The students collected over 700 rolls which will supply our 45 restrooms for 2 weeks. Well done! Take a look at this photo gallery to see the students load up their gifts.